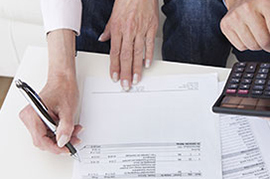 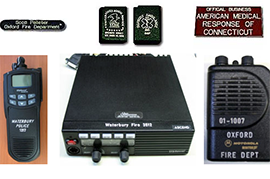 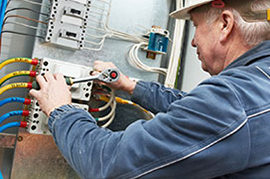 Our Two-way Radio Services Hamden Connecticut Utility Communications Inc.
We have a team of certified technicians and installers. 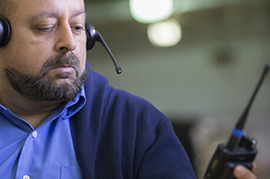 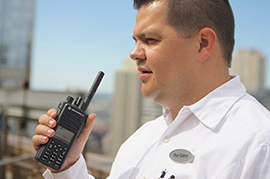 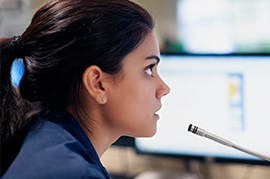 As an authorized Motorola Solutions Service Elite Specialist we maintain a team of certified, manufacturer trained technicians to install, repair and optimize performance on all two-way equipment. 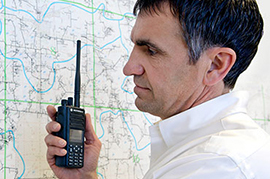 Utility Site Management offers antenna site infrastructure to the wireless communications industry. 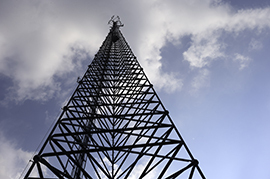 Utility Communications constructs towers throughout the Northeast for two-way radio, cellular phones, municipality communications, and PCS operation.